Something most real estate agents don’t realize is the power Instagram has to take their business to the next level. In December 2016, Instagram reached 600 million users—and the general assumption is that those are all preteens posting selfies on their phones. This isn’t quite true. 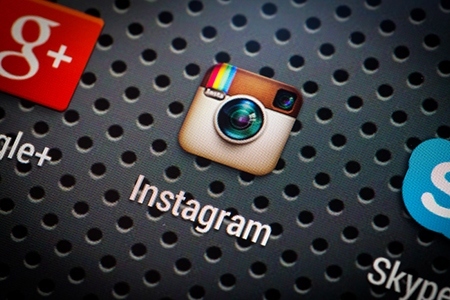 Within the U.S., it has been observed that 55 percent of 18- to 29-year-olds are on Instagram. With the U.S. adult population of Instagram users doubling since 2012, it is becoming clear that there is a large addressable market for real estate agents. One of the best ways to quickly showcase yourself and your strong ability to perform is to post client testimonial videos on your page. These short videos can result in conversions to your website, or just serve as auxiliary sales material you can send to any customers who might need the extra encouragement. Additionally, Instagram gives you the ability to create your own personal web profile, which can serve as a second website and landing page for your business. The most direct benefit you can derive from Instagram is using it to present your listings. We’ve all seen a photo of a house that made it look much better than it was in real life, and vice versa. By posting several videos and photos of a listing on your Instagram, you can get the word out. Don’t forget to use the Photo Maps feature, which places a little thumbnail on a map showing the location where the photo was taken. Almost everyone has somewhat of an interest in real estate, and you can use your Instagram account to capitalize on that.